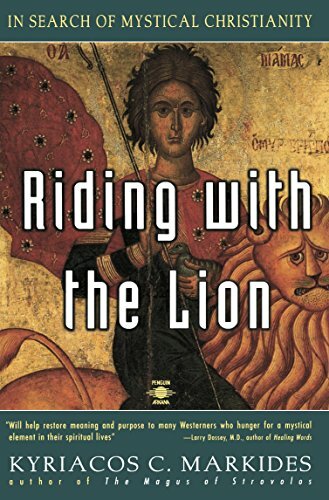 Professor Markides continues his quest for the nature of reality, mind, self, and ultimate divinity, searching within diverse sources of wisdom on a journey that takes him from Maine to New York to London to Cyprus and on to ancient monasteries on the coast of Greece. His revelation of a vital, living mystical practice, based in ancient Christian thought, is a major step in linking the most esoteric traditions of the East to the largely hidden esoteric traditions of the West. 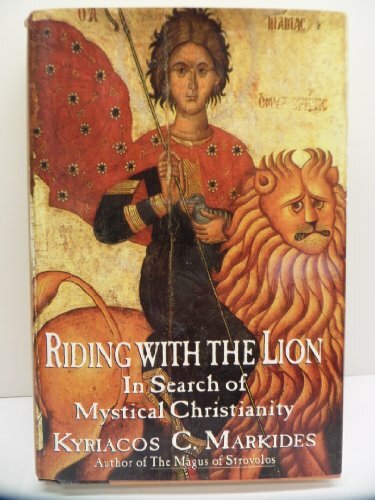 Kyriacos C. Markides has written several books about Christian mysticism, including The Magus of Strovolos, Riding with the Lion, Homage to the Sun, and Fire in the Heart. A professor of sociology at the University of Maine, he lives in Stillwater, Maine, with his wife, Emily. Despite his promising subtitle, Markides (sociology, Univ. of Maine) will disappoint readers interested in classical Christian mysticism. Anecdotal evidence for paranormal phenomena such as teleportation, clairvoyance, levitation, dematerialization, and channeling, along with a disorganized collage of references to Marx, Nietzsche, Plato, Huston Smith, P.D. Ouspensky, etc., are presented in the first part of the book. Markides does not succeed in his attempt to place New Age religion and paranormal psychology within the context of classical mysticism. Where he does succeed is in the account of his visit to the monasteries of Mount Athos on the coast of Greece and his encounter there with monks of the Eastern Orthodox Church. Libraries with collections in New Age materials and parapsychology will want to consider this book, but collections in Christian mysticism would be better served by such recent publications as Evelyn Underhill's classic Mysticism (Oxford Univ. Pr., 1993. reprint).